Over the years, GeoData has become known for more than just a source of good sales comparables. We’ve added prospecting tools such as lis pendens searching, as well as access to property data you’d be hard pressed to find anywhere else. However, we never forget that GeoData is used by thousands of people for the purpose of finding accurate comparables. For those thousands, this is for you. Our comparable sales search has always allowed you to search for comparables based on a variety of factors including, but not limited to, date of sale, sale price, property type, building attributes, locational factors and distance from the subject property. Distance has always been calculated by a radius. 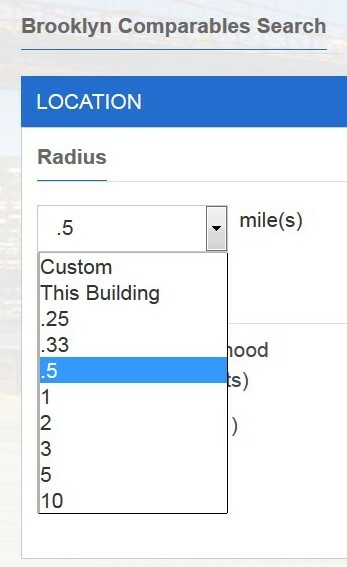 Many customers refer to this as a “radius search”. But what happens when radius isn’t a good representation of your market? This can occur if a property is close to a major road for instance, and you don’t want to find any comps that cross that market boundary. 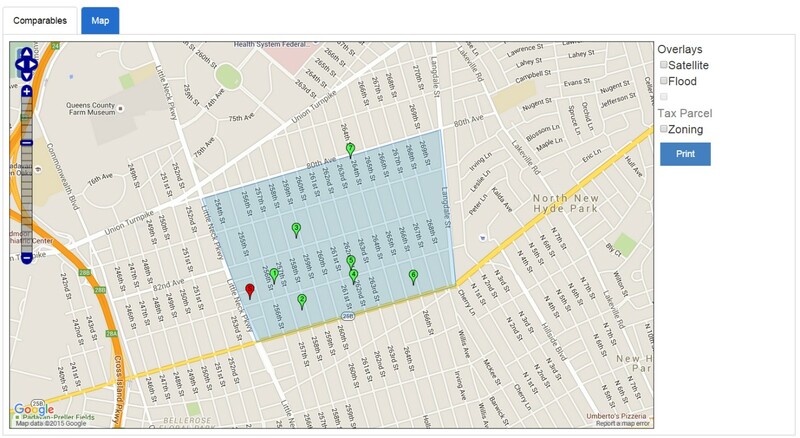 This is where our new feature comes in handy, which we refer to as the “Search by Map”. Some of you might call it a polygon search. With a map search, instead of being limited to a radius that may not include quality comparables for your market, you can now draw exactly where you want your comps to appear. Search by Map is currently available for New York City comparable searches, but will be released for the rest of New York and New Jersey in the near future.